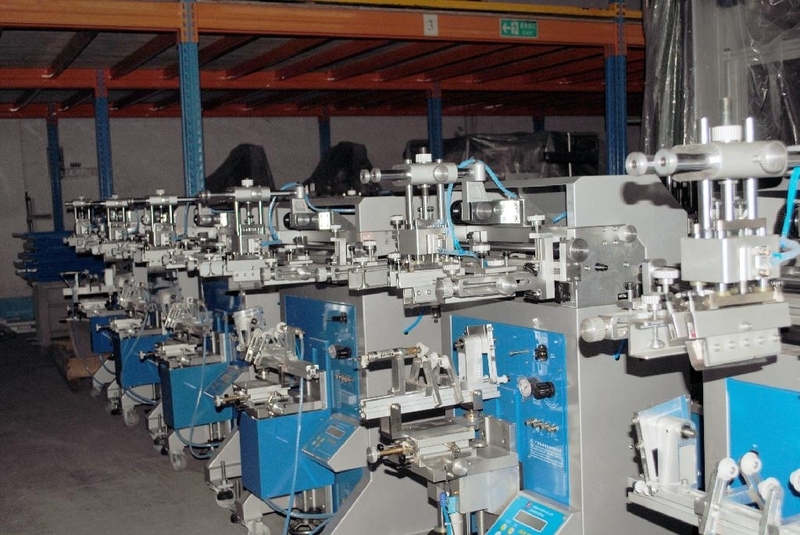 LC Printing Machine Factory Limted is leading professional manufacturer which integrates research, development, production, marketing, trade and e-commerce. 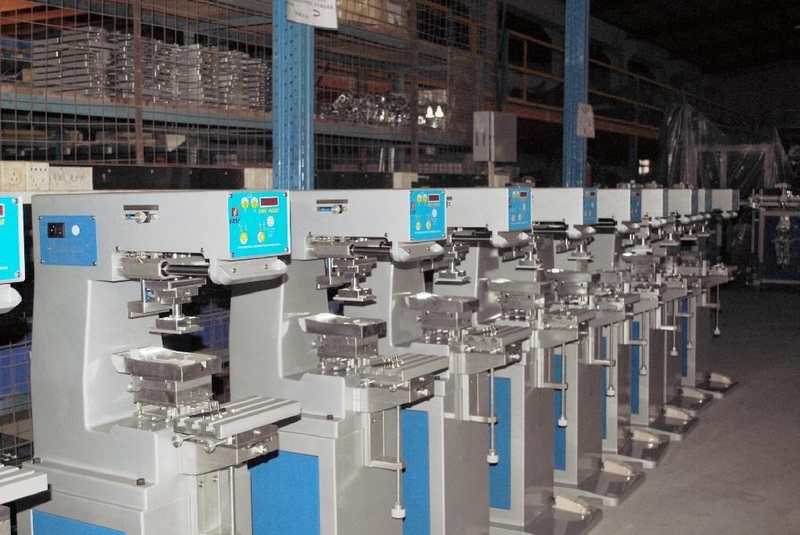 Our products include Hot Stamping Machine, Screen Printing Machine, Pad Printing Machine, Heat Transfer machine, Heat Press Machine, Flame Treatment Machine, UV Curing Unit, Plate Making Machines and the related Peripheral Equipments. With its more than two decades of hard working throughout our teamwork, the export volume has increasing 60 million R.M.B. and it is still keep increasing rapidly at present! The products has been exported to more than forty countries such as America, Lithuania, Romania, Canada, U.A.E., South Africa, Turkey, Saudi Arabia, Russia, Spain, Egypt, Bangladesh Middle-east Country etc. 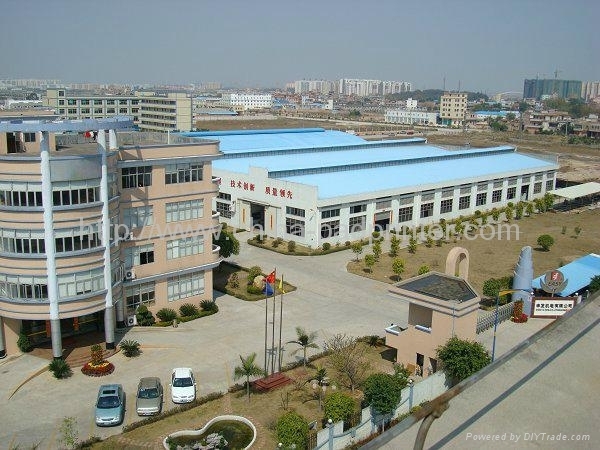 LC Printing Machine Factory Limited operates strictly in accordance with international standards of ISO9001: 2000 in the design, development, production, installation and service, and passed the CQC certification in October 2004. To better meet current and future customer demands and expectations in the fierce market competition. In the policy and commitments of “Technological Innovation, Top Quality, Excellent Service”, we are ready to sincerely cooperate with all friends for common progress and a brilliant future! Quality First, Customer Supreme – we believe that quality and customer is the guarantee for enterprise existence and development. Customers are the existing conditions for an enterprise. LC Printing Machine Factory Limited is devoted to the creation of products easier to use and maintain, durable and practical. We are responsible for every customer. We will spare no effort to serve more customers and meet their demands with advanced technologies and diversified products. To develop first-class products, to create the ideal company and to pursue long-term prosperity – in face of the fierce competition, we are creating the conditions for the success of our customers with high quality and high technology and ensuring the customer's business in normal operation with better service. We are not only selling a product to you, but also taking the benefit of customers into consideration. Your success creates our experience and your trust brings about our success. Let us make a further development again. Win-win cooperation is our commitment as well as our responsibility. “Build an efficient enterprise, Create famous and excellent products”, and “Customer First, Credit First” are our eternal tenet! General Manager Mr. ZhengHuiYuan appreciates the support and favor from all the friends!